Through hard work and perseverance, you’ve taken a vision and turned it into reality. You’ve built a successful business. You’ve created wealth. Maybe you’ve even begun grooming the next generation of leadership. Now, it’s time for the next phase – capitalizing on what you started. Business Owner Planning & Advice – There is no “one size fits all” approach to structuring and operating a successful business. Issues of capital structure, tax reduction and entity selection interact uniquely with your own goals and vision. The challenge is to develop a plan that maximizes your company’s value today – and tomorrow. 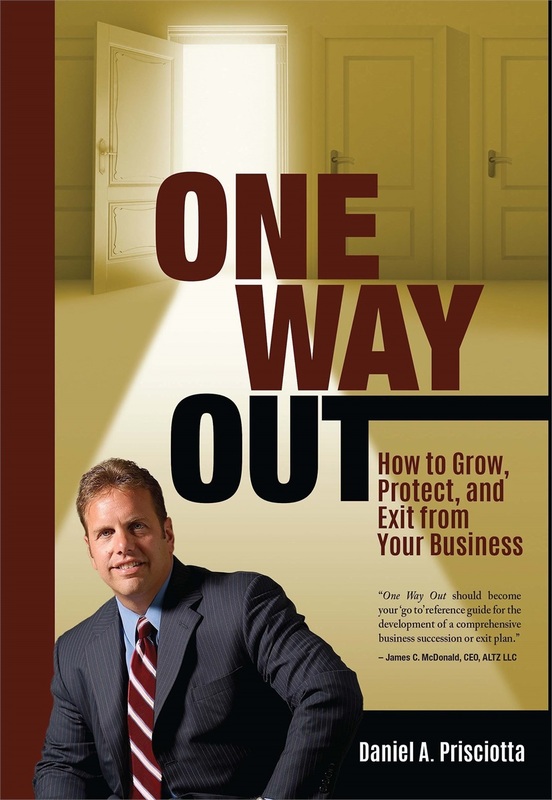 Exit & Succession Planning – Owning a successful business is not an end in itself. Rather, it is a means to an end. 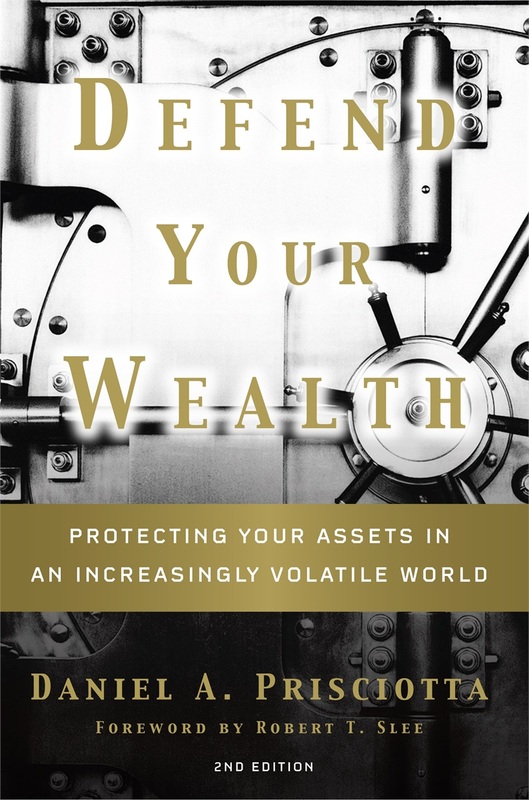 We will work with you one-on-one to protect and preserve the wealth contained in your business – and create a strategy to capitalize on that wealth on your terms, while passing on assets and management control from one generation to the next. To learn more about Exit & Succession Planning, please go to the Equity Strategies Group page. Executive Compensation – Compensation is more than just a paycheck. Together, we’ll explore the wide variety of taxable, non-taxable and deferred compensation plans available for key non-owner executives and managers. Ultimately, the right plan can help attract and retain top talent, increase business value, and ensure business continuity. Corporate Retirement Plans & Benefits – Implementing a retirement plan for your business can be uncharted territory. We’ll guide you in selecting and implementing a tax-effective retirement plan that benefits both owners and employees, while complying with increasingly complex regulations. *Offered through 3rd party unaffiliated resources.